Union leaders have correctly predicted for many months that the U.S. Supreme Court would ultimately rule that unions could not compel public-sector workers to pay agency fees to unions as a condition of employment under the Constitution’s First Amendment, which is exactly what the Court did earlier this week. However, knowing the Janus decision was coming, it appears that union leaders were still unprepared for the eventuality that the Supreme Court would rule against the unions’ right to require payments from government workers. Since Wednesday’s rulings, and despite knowing it was coming, all that union leaders seem to have come up is issued statements, launched a couple of websites (here and here), scheduled several “Post-Janus Actions and Rallies” around the country, and launched a #hashtag campaign on social media. It is this last item, the #hashtag campaign on social media (predominantly Twitter), that seems like a rather benign response to what unions and its allies had been hyping as a potentially ‘fatal blow‘ to the union movement. 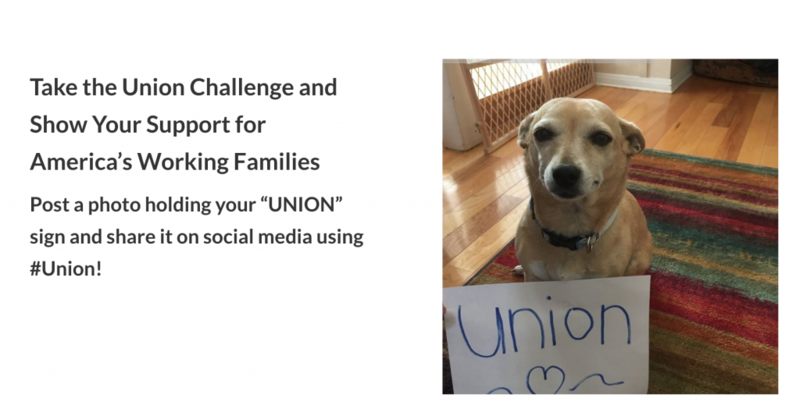 In sum, the unions are asking supporters to take a sign with the word ‘union’ on it, hold it up and take a ‘selfie,’ then share it on social media. 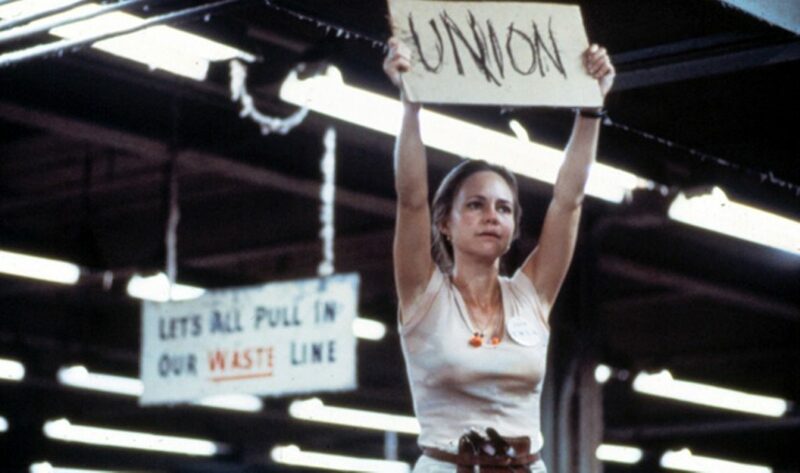 The unions’ goal appears to be for people to emulate actress Sally Fields’ character ‘Norma Rae’ from the 1979 movie of the same name. Oddly enough, most of the people who are engaged on social media probably do not realize the emulation since many of them were likely board after 1979. 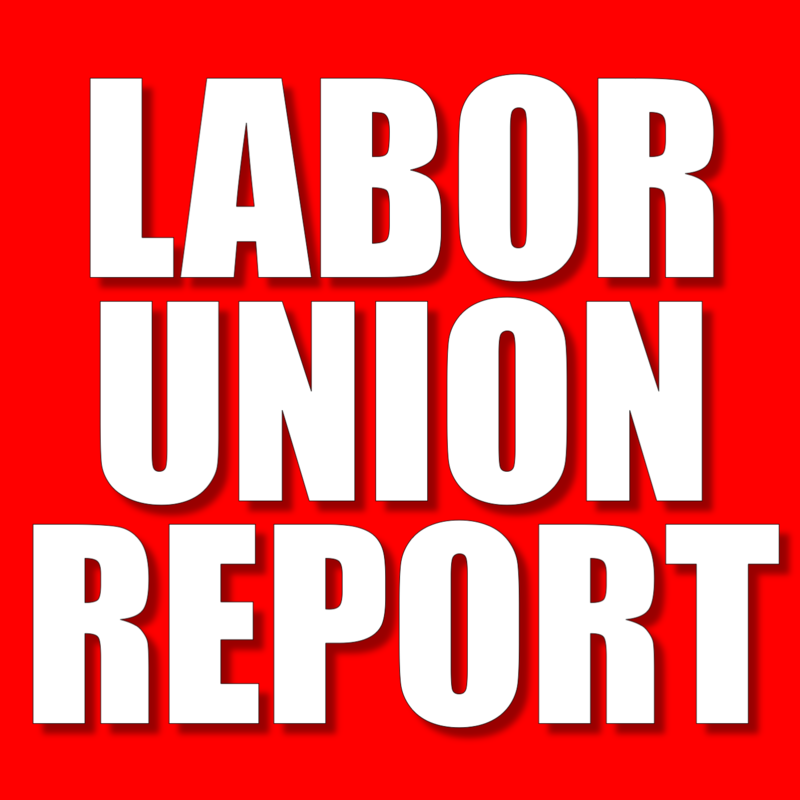 Nevertheless, thus far, the unions appear to have gotten some left-wing luminaries to tweet their union support, as well as union representatives and union activists. For example, billionaire investor Tom Steyer, a very prominent liberal donor, tweeted his union support—despite the fact that it is not believed neither he nor his employees are unionized. Richard Corday, the former CFPB honcho (and a current gubernatorial candidate in Ohio), tweeted his ‘union support.’ Whether his campaign staff is unionized is still a question. Ironically, even former Planned Parenthood CEO Cecile Richards tweeted her union support—despite the fact that Planned Parenthood has been accused of ‘union busting‘ in Colorado. 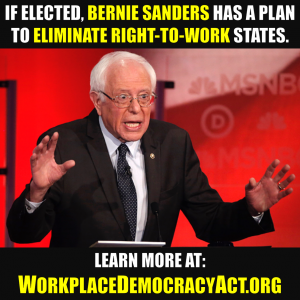 The unions’ lack of a good strategy has not gone unnoticed, however. Having been raised in a strong union family of three generations, I realize now that when my father, mother, aunts and uncles were paid zero from their rich but bogus pension funds we needed the Janus decision 90 years ago, not today.